Yes, I work a job that pays pretty well. But I work hard – I work DAMN hard. And things just keep coming up. My weekends are full of events all over the map that require my time, effort and dollars… and I think I’ve reached my limit. Art – oftentimes it costs nothing. The resources I use are my imagination and the tools I choose to use to create. The return I get from what I invest is more often than not guaranteed to be what I expected. I just can’t live a life that isn’t reflective of who I am anymore. I can feel it chipping away at my sanity, and I think I’m having no more of it. We talked a little about how she has numerous friends who’re designers and whatnot, and hopefully she’d see my work on the cover of Vogue in the future or something. Yes. Vogue. Let me clarify. Blueberry Cinnamon was whatev (for I don’t like blueberries and rarely eat anything cinnamon), to me the strawberry mint tasted like… strawberry sorbet… but the lime basil – SO GOOD. They took two of my favourite flavours and combined it into something EPIC. 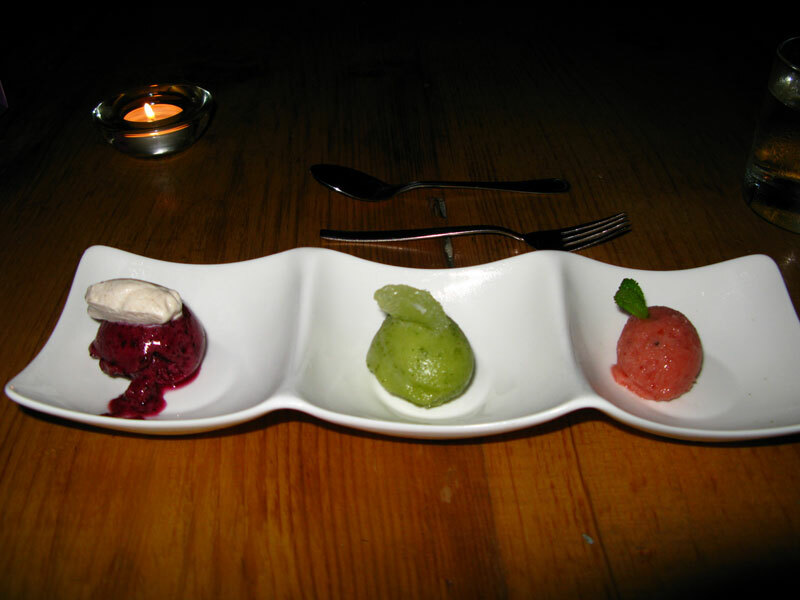 It makes me want to learn how to make my own sorbet so I can make MORE. Anyway, we got back home in one piece and I’m in dire need of rest, so I’ll close this chapter shortly, I suppose. I’m thinking perhaps next blog I should just upload a ton of sketches and no words? Would y’all like that? Are you tired of my verbose nature?